We are located in Düsseldorf, Germany. 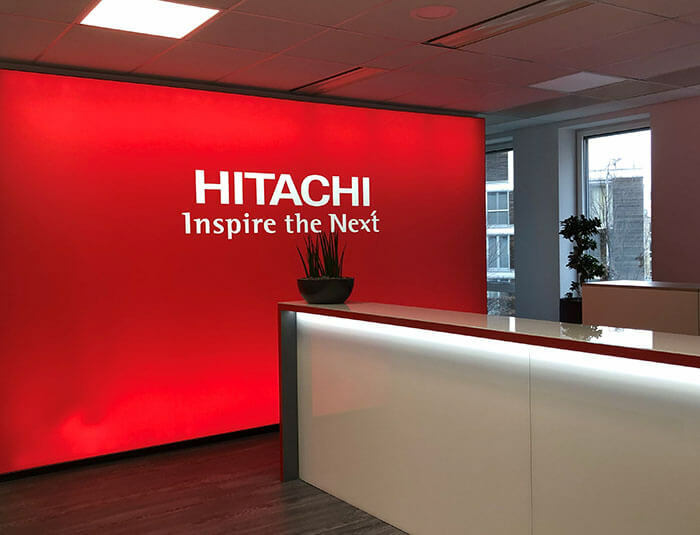 Hitachi Europe Ltd. is the parent company to Hitachi Europe GmbH, "Industrial Components & Equipment group" and a wholly owned subsidiary of Hitachi, Ltd., Japan. Headquartered in Maidenhead, UK, it has operations in 13 countries across Europe, the Middle East and Africa and employs approximately 550 people. Hitachi Europe comprises of nine business areas: rail systems; power and industrial systems; information systems; digital media and consumer products; display products; industrial components and equipment; air conditioning and refrigeration systems; manufacturing systems; and procurement and sourcing. Hitachi Europe also has three Research and Development laboratories and a design centre in Europe.